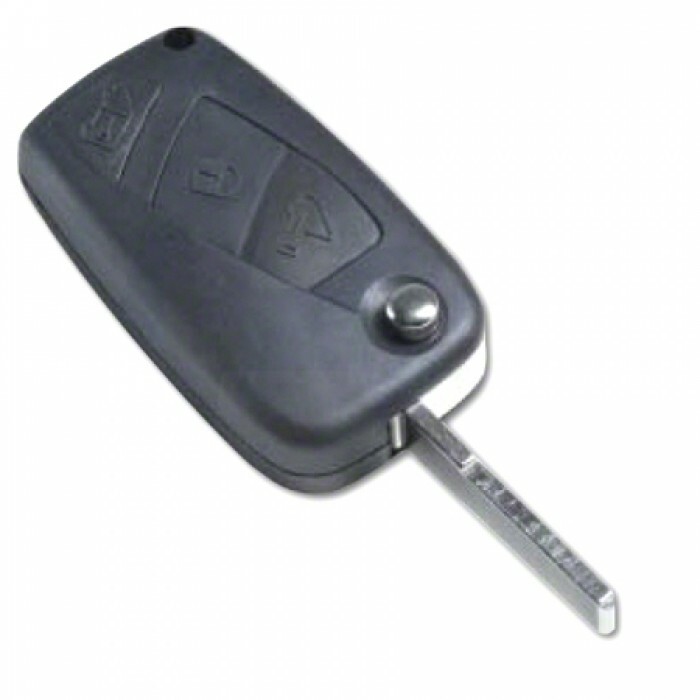 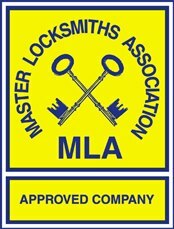 Ideal for replacing mechanically damaged or broken keys which can no longer be used yet still have perfectly functioning electronic parts. 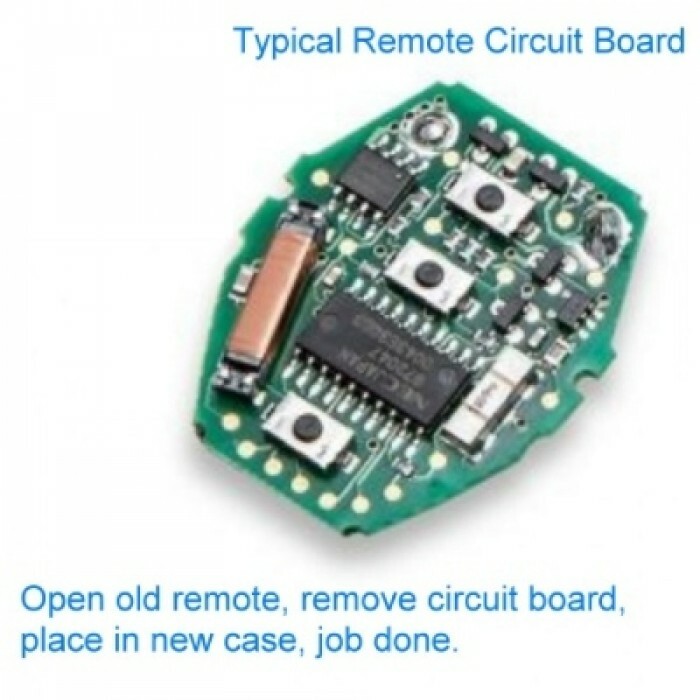 The Empty Shell's head makes it possible to transfer these electronics into a mechanically perfectly functioning new key, thus eliminating the need to purchase and program new electronics as well as a new key blank. The SIP22RS8 is to suit Fiat models Bravo, Ducato, Idea, Punto & Stilo, and Lancia models Lybra, Musa, Thesis & Ypsilon.